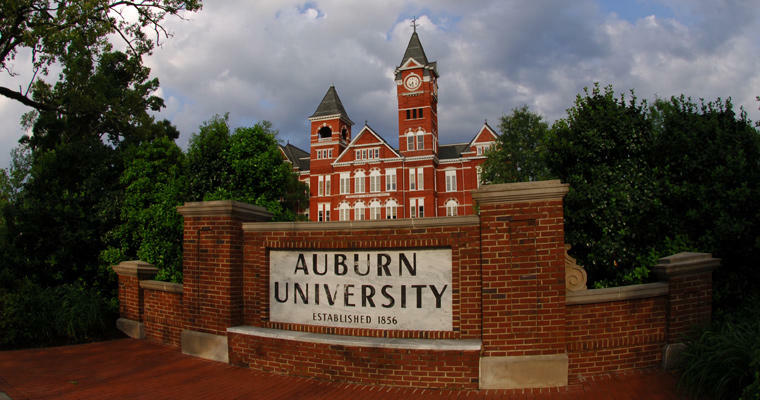 University trustees are set to vote on a new president of Auburn University today. Some say that selection process should be more transparent. The trustees will hold a special meeting later today to name a new president. The Opelika-Auburn News reports no candidates have been announced in the search to replace Auburn President Jay Gogue. That means there's been no chance for any prospective new administrators to meet with the university community. English professor James Goldstein says it would have been helpful to bring three finalists to campus for public forums so people could have an opportunity to express their preferences. He says the current selection process for college deans involves giving presentations on campus and meeting with different groups. Current University President Jay Gogue, a native of Waycross, Georgia and an Auburn graduate, plans to retire this summer.